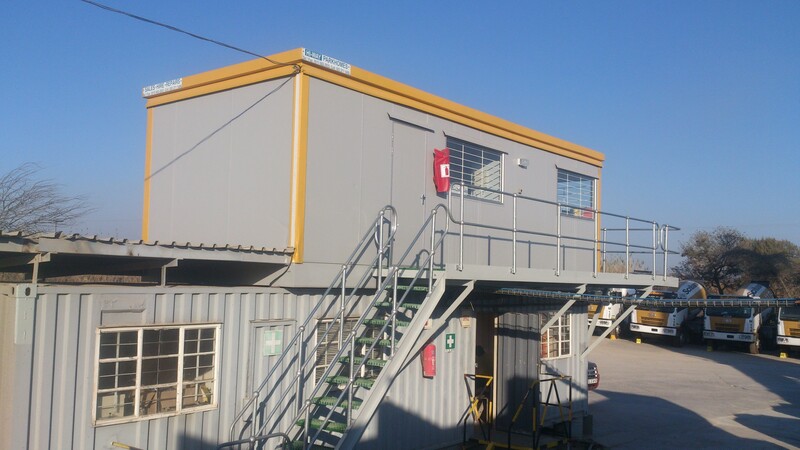 Besides manufacturing park homes, sites offices, prefabs and other transportable buildings we offer a number of other services. • Units can be refurbished whilst in storage – when you require a unit on site it is ready to go. All units are transported by highly skilled drivers and crews using specialised trucks and lowbeds to ensure safe delivery of your movable assets. Due to the increasing cost of new units, we have a specialised team to get your old units looking as good as new. 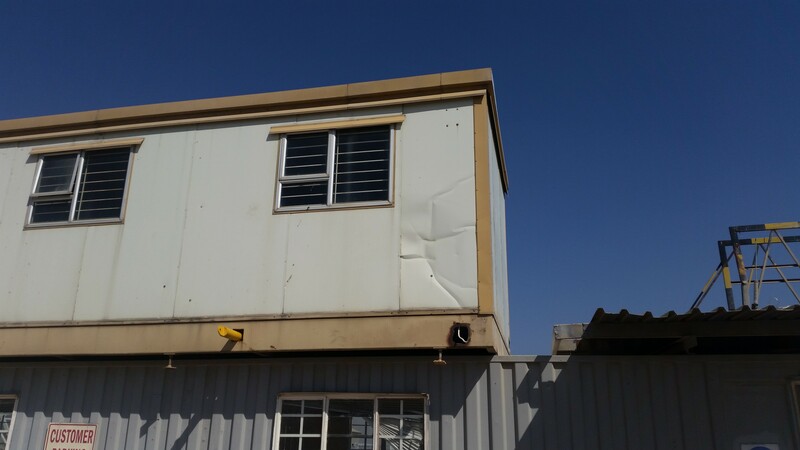 This applies to mobile homes, site offices, ablution facilities or shipping containers. Minor repairs can be carried out to most units on site. Should a major refurbishment be required, these can be undertaken at our on site factory in Honeydew. After : We transformed this unit on site in just a couple of days!